The most common mistake of businesses is that they dive into uncharted waters and expect to float despite their inability to swim. Translation in social media marketing language: most people plunk in their efforts and their capital yet fail to learn the ropes first. In anything we do in life, knowledge and awareness is a must. If not, that’s the equivalent of going straight into college without passing through elementary. So, even if you are intelligent, you may not have acquired other skills necessary to survive. When marketing via the social media channels is no exception – you must know what the most likely problems you will encounter in order to be ready. So what are these common hurdles? 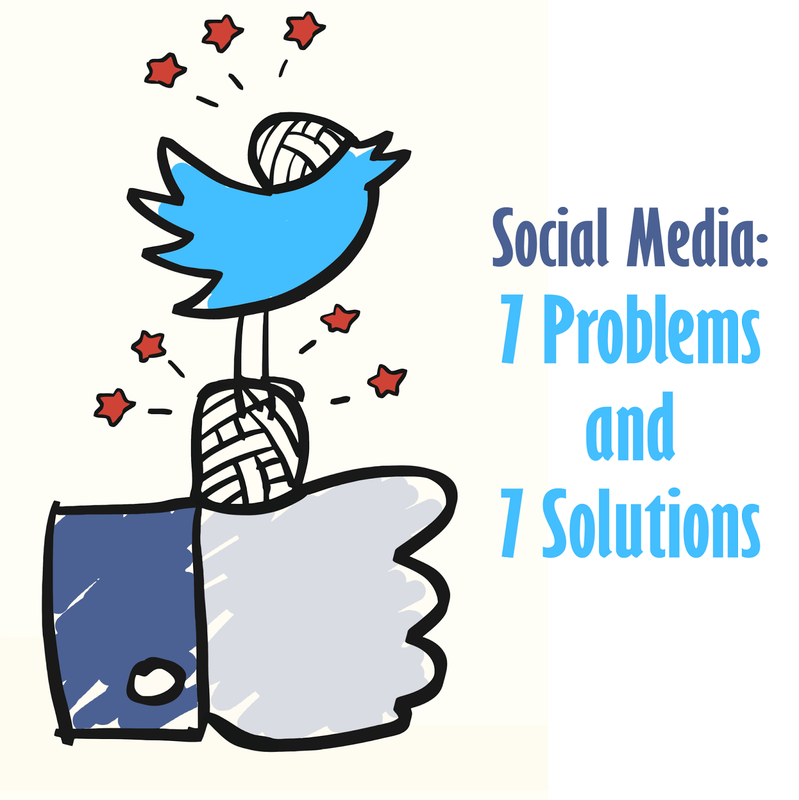 We're going to tell you 7 major problems that Marketers face on Social Media along with their solutions - one for each day of the week! Keep following us and keep yourself out from all these problems. Click here to read problem #1 and it's solution!